Mandy Armstrong was born and raised in Calgary, Canada but started her career in Hawaii. She worked in radio and television there for over ten years, before relocating to the Coachella Valley. 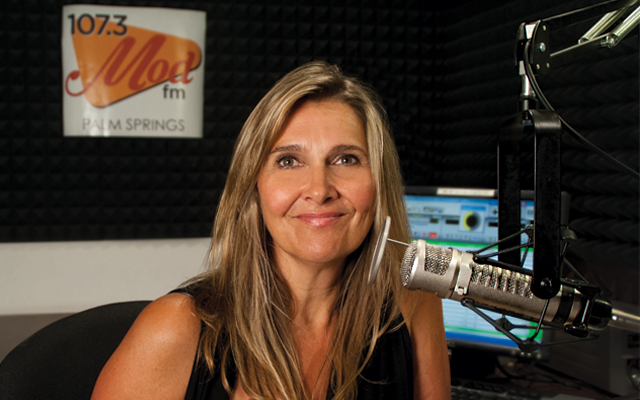 Mandy has been on the air in the valley for fifteen years. She has a background in news, commercials, hosting concert and event promotions and has been a DJ on radio stations with a variety of formats. Mandy is happy to now have found a home at MOD 107.3!